Ever wonder how celebrities always manage to get the perfect selfie? Well dahling, I’ll let you in on a little secret. It’s all about the lighting, the angle and now–the right phone case! 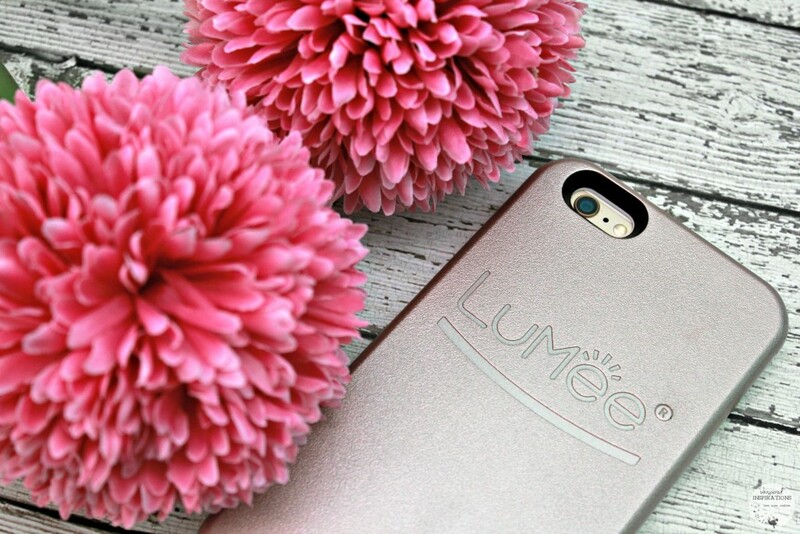 Enter LuMee, a phone case that has changed the selfie game. It was created by a professional photographer after being frustrated with seeing poorly lit faces of friends and family on vid calls and pictures. 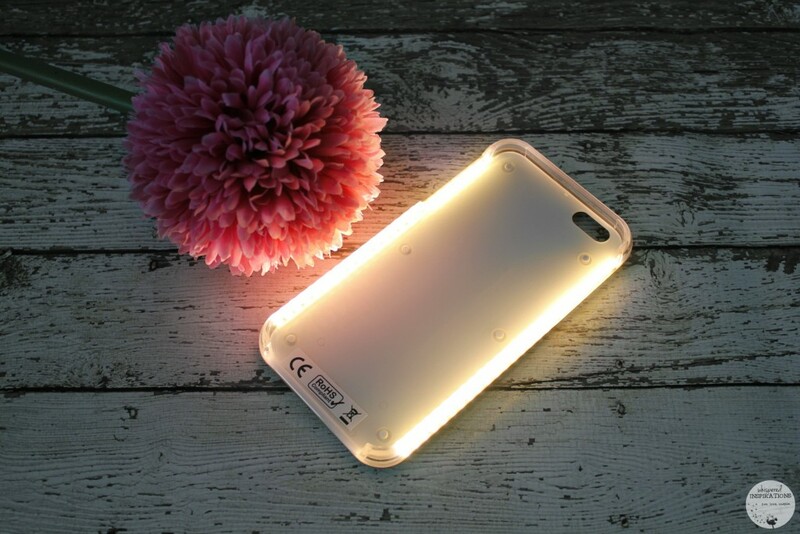 When the lights go out or get dim and with a click of a button, the case lights up. The light fills in the shadows, enhancing the photo and making the subject bright and ‘picture perfect’. Shine In Your Best Light. 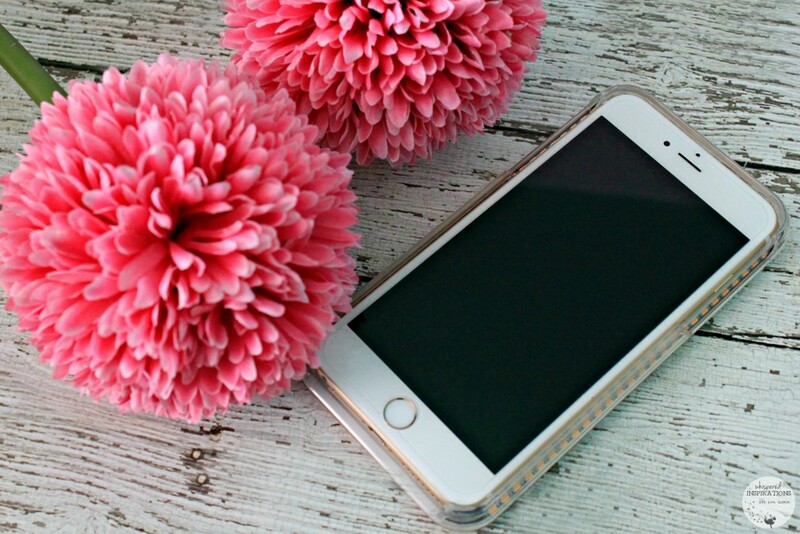 The case is a hard case and is available in Rose Gold (like above), Black and White. The front of the case has a series of powerful lights around the frame of your phone, your front facing camera has the all the light it needs to capture great selfies and photos, even when there is little available otherwise. The lights are bright and I found after some testing that it works better in very low light. Obviously, if you are in a well-lit room, you don’t need to use the light. I love that the case has its own battery source that is rechargeable, that way it doesn’t eat up your battery! In true selfie fashion, I had to get in on the duck lip pose. This was taken in low light and the light bathed my face and gave me a nice glow! It has a cool built-in variable dimmer control. Once you have turned on the light, simply hold down the on/off button to achieve the perfect light for your surroundings. The light is also handy to use as a flashlight in case you find yourself in a dark situation or if you’re just looking for the remote under the couch. The case itself is durable and can take all the everyday wear and tear you can throw at it. Plus some drop protection too and will withstand drops from waist level without any damages. 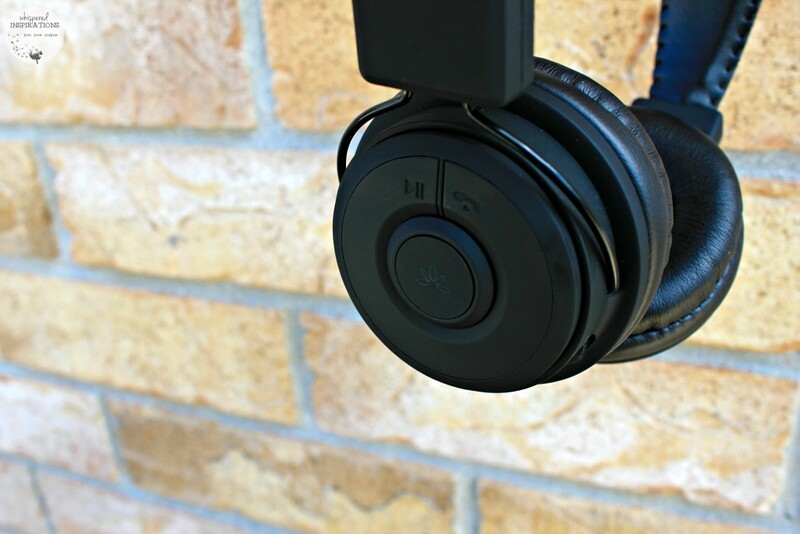 If you’re looking for an affordable set of headphones that are Bluetooth, look no further. 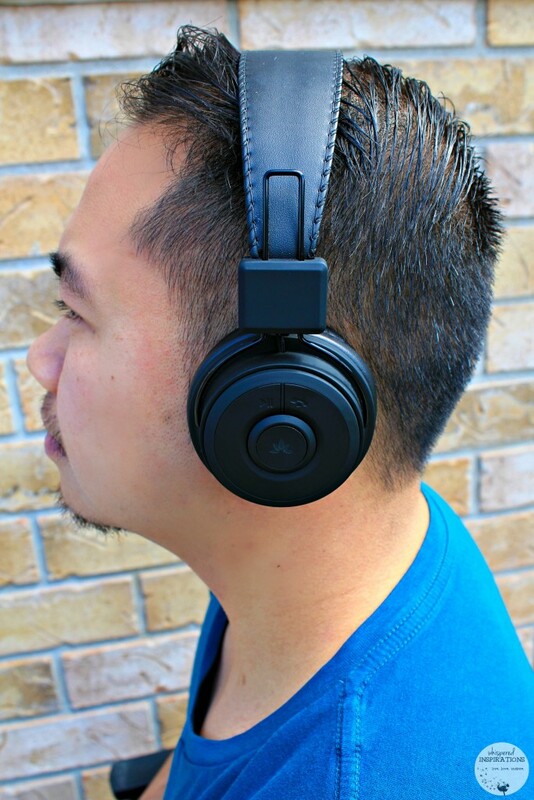 The Avantree Hive Wireless Bluetooth Stereo Headphones are affordable, durable and have great sound quality. It is simple to pair with your devices and not only can you enjoy your favorite tunes, you can receive calls from your phone too. My husband has been using them to work out and since they are cord-free, it makes for a seamless and epic work-out–every time! Integrated microphone and call management buttons support use for hands free calling. Included in the design of the headphones is an integrated microphone and call management buttons found on the ear cup of headphones which allow you to use the headphones to take calls from your phone hands-free. Once paired with your phone, the headphones will mute the music and allow you to take the call seamlessly buy pressing the answer button. Similarly, a ‘call waiting’ button is included to ignore incoming calls in favor of listening to streamed music. On-ear controls for easy navigation and control of music. These Avantree Wireless Bluetooth Headphones have been designed to perfectly blend of form and function. 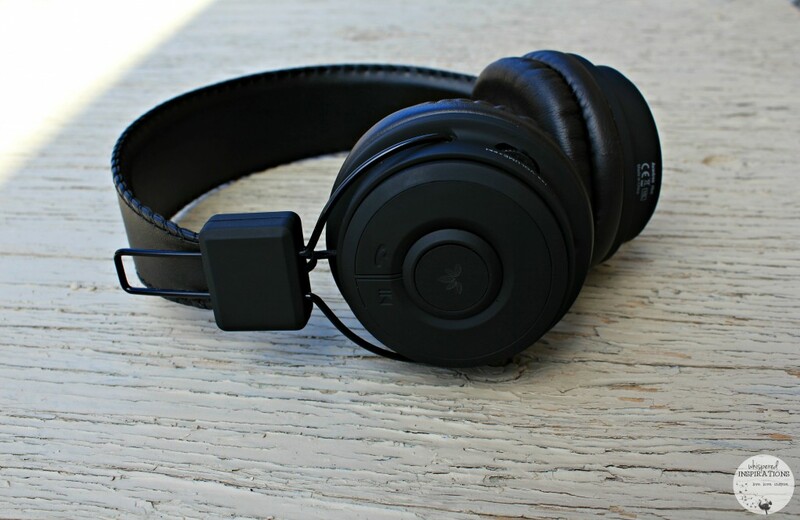 The design includes on-ear playback functions which allowing you to play/pause your favourite tracks as well as adjusting the volume for greater control of your music experience. 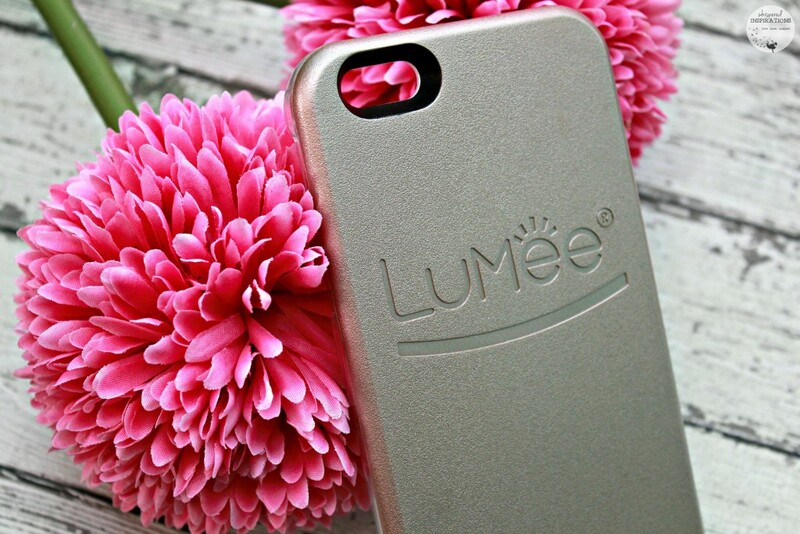 One lucky Whispered Inspirations reader will WIN a LuMee Smartphone Case and Avantree Bluetooth headphones. This contest opens on April 15th, 2016 and ends on April 30th, 2016. Open WORLDWIDE. Make sure to visit www.mobilefun.co.uk to find all the awesome tech and gadgets! Follow them on Twitter, Facebook and Instagram. Where’s the funniest place you’ve taken a selfie? I have taken a selfie in a plane bathroom after I changed a very messy diaper. I would use the new headphones on my hour long commute each way to work. I would love to use these headphones on trips. I like that you can take calls through the headphones. I definitely need to take more selfies! I think the funniest place I have taken a selfie is in front of the live dinosaur display. They look so real so the selfie is quite funny,. I took one on a roller coaster. I am not a big selfie person but, I would use the headphones while doing homework at the trailer. Too funny, I was getting professorial pic done for work and took a selfie one while they were taking one! i've taken a selfie on a horse! I would use the headphones on a walk! I don't take a ton of selfies, but I have pulled my car over to get a shot before the sun set too much! I would use the new bluetooth headset at home after the kids are in bed and I want to watch a movie without waking them. I would use the bluetooth headphones while working. Thanks for the giveaway! I would use my bluetooth headphones while doing cleaning–daily cleaning! Well I really don't take selfies so the headphones would be used everyday when riding my bike and the long walks I go on. we were on an exotic beach (not that funny) but we were photobombed by the oddest looking dog. it took up almost the complete frame. I took a selfie in the bank once, with my teller who cashed my cheque! I would gift the head phones to my daughter- she always destroys the cords on her wired ones! I would use the headphone relaxing on the deck. I would be using the headphone while working out or at work. I would use the Bluetooth while excising. I would use these headphones to listen to my music and audio books. I don't think I've taken to many funny selfies! I took a "scary face" selfie while on the London Eye and it turned out pretty funny! I would use headphones on the deck. I would use the headphones to listen to music on my computer. Thanks for the giveaway! I would use the head phones on walks. I would use the headphone to link to our tv in the bedroom so I can watch it and not disturb hubby. I would use the headphones at work. I am tired of being tied to my tablet. I am always pulling my headphones off reaching for things just out of my reach. ThAnks for the chance! I am not a big selfie person, but the funniest spot is the washroom…I always think it is a funny (or odd) place for selfies. I would use the headphones for myself…while I am at the gym or outdoors walking. I've taken a selfie with Burt Reynolds in a private box at a football game. I jump in over the side! Not a selfie person! I am guessing hubby would like to use the headphones to watch his You Tube videos. I would ust the headphones on my deck. Took a selfie on our Harley during a night ride. I would love these for work. I really need a pair. Mine are over 10 years old and have a cord. A really short cord. I would use the headphones on my deck. I would use the headphones during mu commute to work. 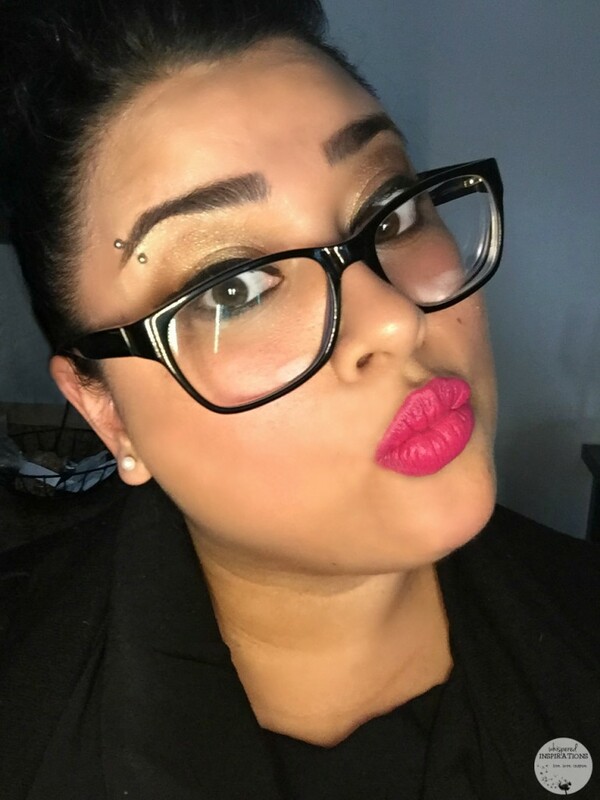 Funny place I took selfie would be at my desk for work. They needed a picture for photo directory. All my normal selfies are with my two Yorkies. Actually took a selfie at the laundermat last night, even though I am not big on doing them I was playing around with my new cell phone. i would use the headphones when traveling. Ok. These headphones will save me from another pulling of my current ones off my head! AUGH. Did it again yesterday. It is so frustrating when you forget you are attached to a 3 foot cord. My tablet almost fell and I made a loud ruckus trying to catch it. The headphones would be great when I go on my walks. Not so much a funny place but I took a selfie during labour in a birthing pool. In between contractions, of course! I will use the Bluetooth headphones to listen to music. Would use the headphones on my morning walks. I would also use the headphones for cleaning. It’s always great to jam when you’re busy. I’d use the headphones on my morning walks. At the beach under the pier with people climbing in background. The headphones would be great for listening to music while out walking. I accidentally took multiple selfies in the car one night while my friend was driving. It was a new phone and I was trying to find the settings and instead I hit something that took about 20 pictures of myself and the flash nearly blinded my friend. i'd use the headphones for listening to music during travel and even on my walks to and from work. Funny place for a selfie? Behind a statue! I would use the headphones when I want to listen to my favorite jazz CD's. I would use these headphones when walking the dog! I took a selfie in the dressing room while waiting for my sister to decide if she liked certain clothes or not. I've never taken a selfie, but my daughter would love the headphones for home. Selfie in a walking tunnel. The headphones would begreat to help me get my daily walks in! I would use the headphones when I am on my lunch break at work.